The song beautifully showcases Sam Cooke’s clear, silky voice. It is credited to his brother L. C. Cooke, because he did not want his publisher to profit from the song, but Sam was the author. In the 1940s, Sam and his brother sang in their family gospel group, which was called The Singing Children. This was his first hit, going to #1 on the R&B Chart and #1 on the U.S. Pop Singles Chart in 1957. The Rock & Roll Hall of Fame has named “You Send Me” as one of the 500 most important rock and roll recordings. 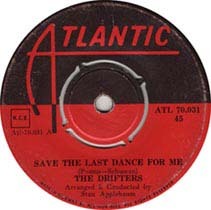 There have been numerous cover s of “You Send Me,” including versions by Teresa Brewer, Aretha Franklin, Nat “King” cole, The Drifters, The Everly Brothers, The Four Seasons, Bobby Vee, José Feliciano, Steve Miller Band, Van Morrison, Otis Redding, Percy Sledge, Paul and Paula, The Supremes, Whitney Houston, the Dixie Chicks, and Rod Stewart, just to mention a few. 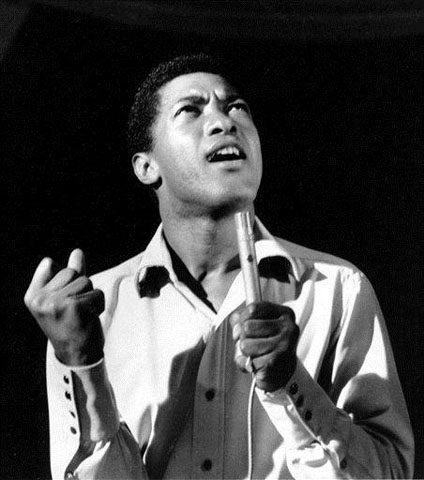 Sam Cooke was one of the pioneers of soul music. Please click here for the Daily Doo Wop YouTube channel, to which you can subscribe. Thank you for stopping by The Daily Doo Wop. Hope you enjoyed “You Send Me” by Sam Cooke. Good song – but my most frequently played Sam Cooke song on i-Tunes is “Chain Gang”. Everytime I hear it now, I wonder how many of those men on that chain gang were guilty of any crime.